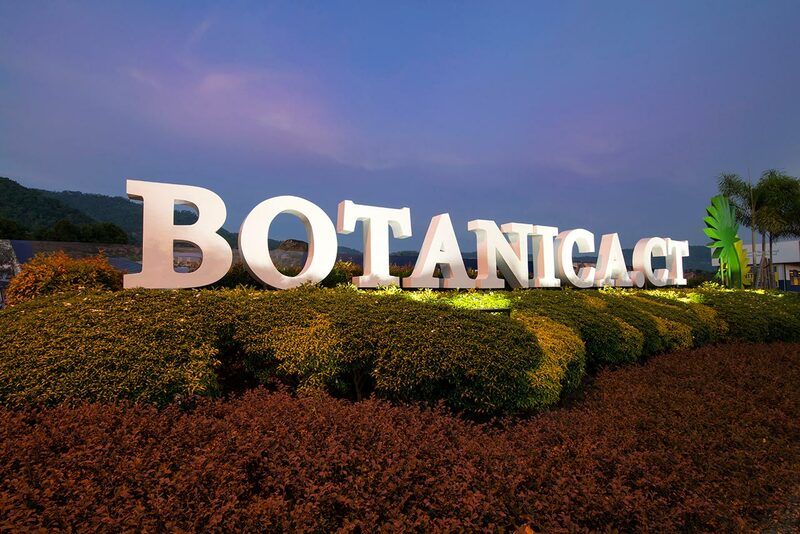 BOTANICA.CT is located in Balik Pulau, 5km from the town center of Balik Pulau. 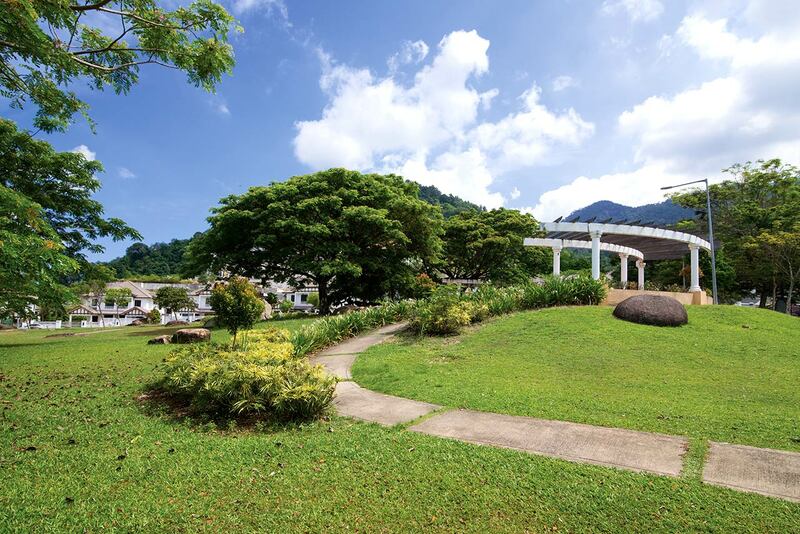 BOTANICA.CT is born out of the vision of a local veteran of multiple industries in Malaysia. 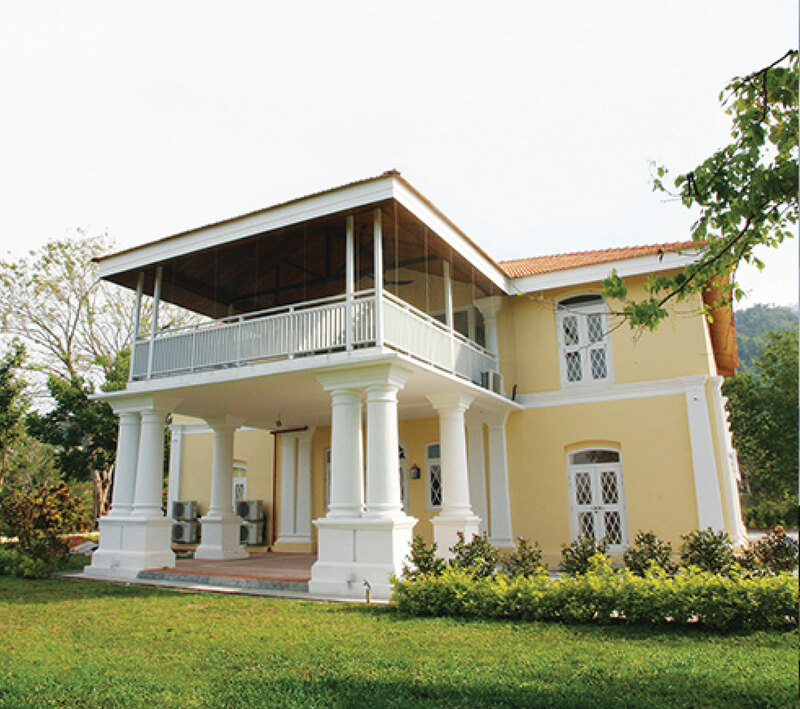 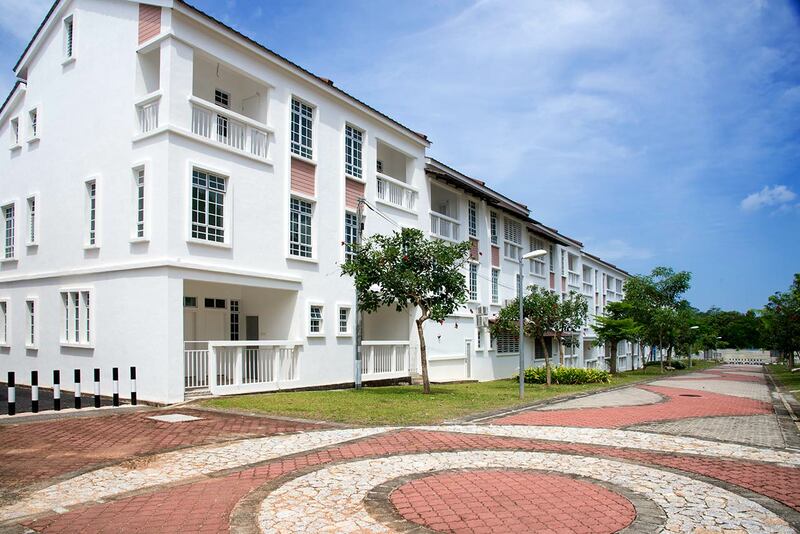 The masterplan has been pegged for completion to become a freehold self-sustainable township which includes 9 phases of carefully-planned two to three-storey terrace homes and bungalows, including apartments and a commercial zone to make this a retirement-friendly enclave. 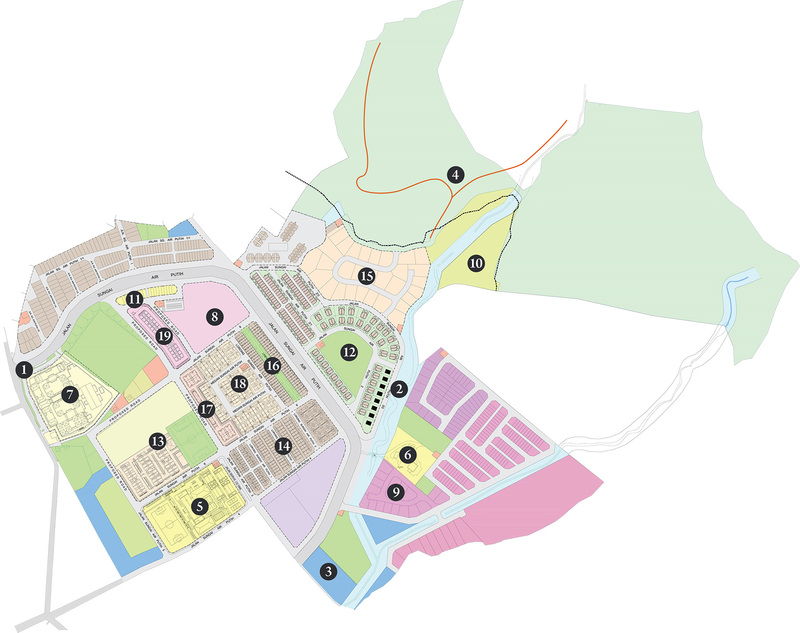 In the near future, we will have a Botanica CT Centre, Retirement Resort, Wetland Park, Medical Center and Health & Spa Resort.